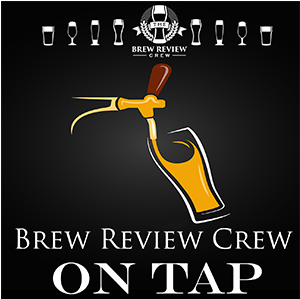 Brew Review Crew: On Tap 13 – Beer for Dogs? 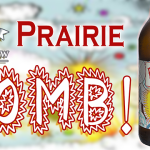 The Queen of Beers! Why We Get Beer Goggles and More! Thanks so much for checking out another episode of the On Tap podcast! Check out the links to the stories we brought to you in this week’s episode! 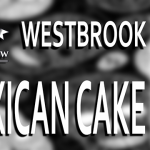 Mexican Cake - Best Spiced Stout! ?